How much time do you spend in your office, sitting? Think you've got the best looking, most ergonomic, greenest chair around? If you're like me, you sit on what they gave you, which isn't much. 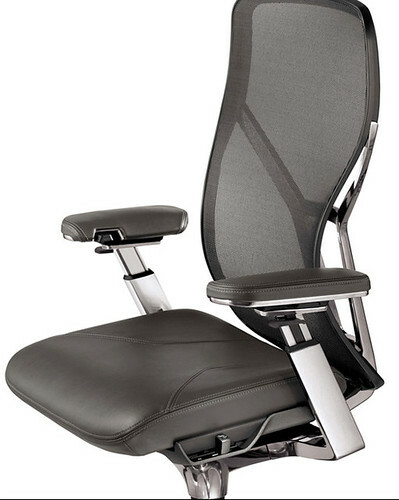 Could I replace my work chair with Acuity? Absolutely. Want to buy me one? Photo credit: Allsteel via flickr. Maybe I'll buy you one and you can buy me one? We can surprise each other! Dwell asks "How Green Are You?"